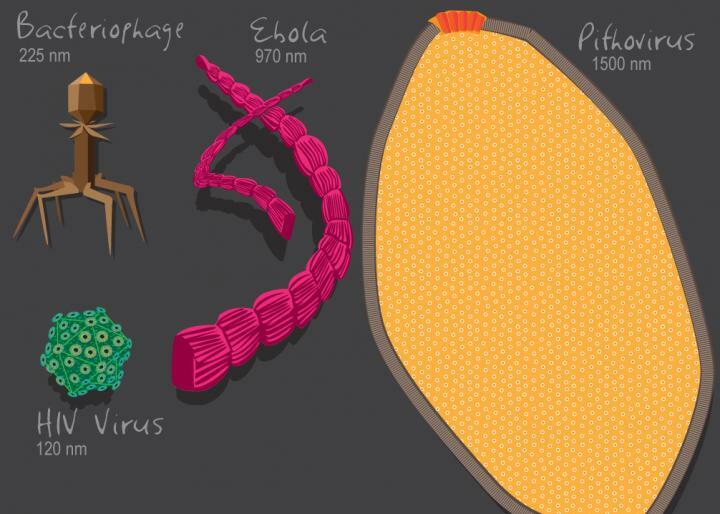 The diverse physical attributes, genome sizes and lifestyles of viruses make them difficult to classify. A new study uses protein folds as evidence that viruses are living entities that belong on their own branch of the tree of life. The paper “A phylogenomic data-driven exploration of viral origins and evolution” is available to members of the media from vancepak@aaas.org. ‹ H1N1 Virus re-engineered for aerosol delivery, so researchers can better understand it.